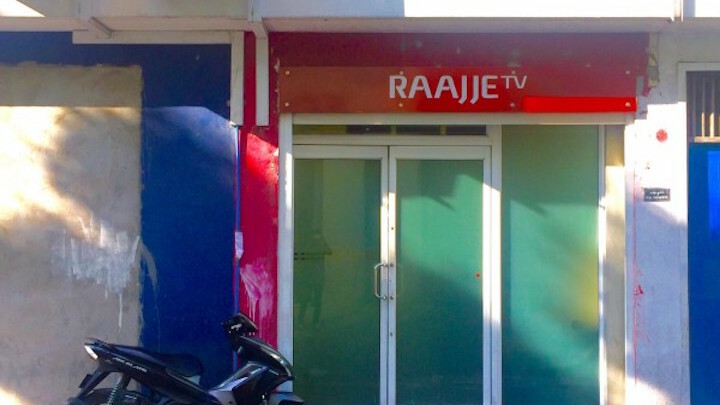 Raajje TV was Sunday slapped with an MVR500,000 ($32,467) fine for airing comments the broadcasting regulator claimed posed a threat to national security. 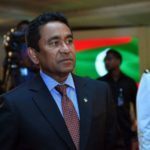 The seven-member Maldives Broadcasting Commission has previously imposed hefty fines on the opposition-aligned Raajje TV, including a fine of MVR1 million (US$64,850) for airing a speech that was deemed defamatory towards President Abdulla Yameen. 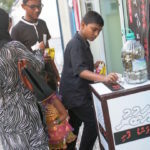 It came on the day the station paid an MVR200,000 (US$12,970) fine imposed in the first punitive action taken under the controversial 2016 defamation law. The third fine coincided with the fourth anniversary of the October 2013 arson attack that caused hundreds of thousands of dollars worth of damage at the station. 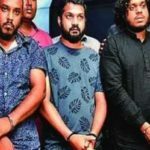 There was no official comment from the channel about the fine but on Saturday it criticised the lack of response to the arson attack, where masked men armed with machetes and iron rods broke through a reinforced steel grill and a wooden door before dousing the control room and lobby with petrol. “It is deeply concerning that justice has been stalled for this case while some institutions are suspected of negligence and senior government officials are suspected of having a role in torching Raajje TV,” the statement said. Raajje TV hit back at the MBC fine in a tweet, saying the regulator was ‘determined to kill free media’. In contrast to the slow pace of the arson trial, three Raajje TV journalists have been tried and found guilty of obstructing police duty. 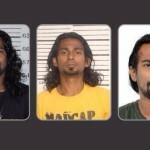 Earlier this year, they became the first journalists to be convicted in the Maldives in more than a decade. The anti-defamation law passed in August 2016 holds broadcasters responsible for slanderous content aired during live events. The regulator is also authorised to suspend or cancel broadcasting licences if fines are not paid within 30 days. The fine must be paid in full before the regulator’s decision can be appealed. The Maldives is now ranked 117 out of 180 countries in the Reporters Without Borders annual press freedom index, down from 112 the previous year.